Using Python on distributed computing technologies like Hadoop and Spark makes it easier to create and deploy advanced analytics in production. But managing packages on your cluster can be a full-time job. 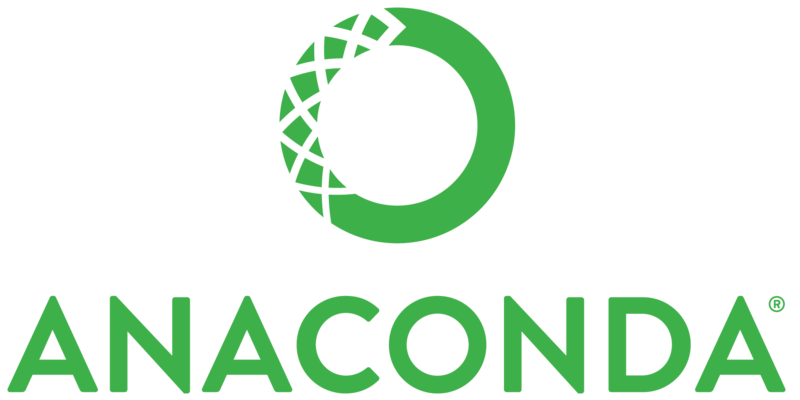 And that's why we created the cluster features of Anaconda. Learn how to manage Python packages across an entire cluster with one line of code in our webcast on November 12th. Sign Up Today. 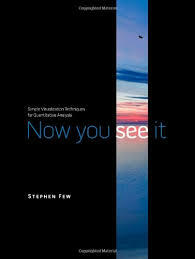 "As someone who's done over two decades of research and development on visualization technology, I highly recommend "Now You See It" for everybody - novice to expert. Stephen Few explains visual analysis clearly and conversationally. His examples are accessible, appropriate, and beautiful..."